All Credit Types Accepted. Rates as low as 2.99% APR on Approved Credit. Get Your Car Financing Approved in a Matter of Minutes! 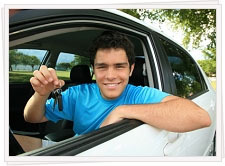 Looking to get approved for auto financing in a fast friendly environment? You’ve come to the right place! BlueSky’s auto finance platform is integrated with Hundreds of lenders and auto dealers that provide both direct-to-consumer and bad credit car financing options. Get Started! It’s Fast, Easy & Confidential. We specialize in helping people that may have experienced credit problems or had difficulties getting car financing in the past. And our service is Fast, Easy & FREE. Finally, an honest straightforward service that takes the mystery out of financing a vehicle. We are dedicated to vetting lenders and auto dealers throughout the country to make sure they have the right people, lenders and inventory best suited to helping our customers. Getting approved through the BlueSky Network is easy! You could even get approved before you go to a dealership! Through our direct lending channels, you could get approved for up to $30,000 dollars before going to a dealership – even if you have bad credit. With Bluesky Auto Finance, you’re in the driver’s seat. Negotiate the price of your car at the dealership, not the terms of a loan and save time and money on your next purchase. 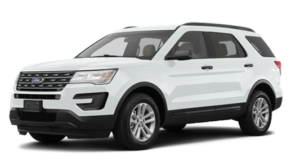 Select your financing option, visit the dealership and drive home in the car, truck or SUV of your choice! Getting a loan can be a daunting experience, but it doesn’t have to be. Learn everything you need to know about financing your next vehicle here. Knowing what you can afford, learning the fundamentals of auto financing and a few tips for buying a new or used car will help you cut your best deal and save money. Are your monthly car payments becoming too much to manage? Then refinancing your car could be the answer. With our simple process, you could reduce your monthly payments, lower your interest rate – or both! 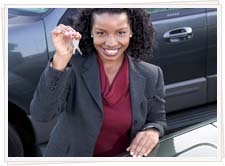 Benefit from the power of being pre-approved for car financing and negotiate like a cash buyer – even with bad credit. 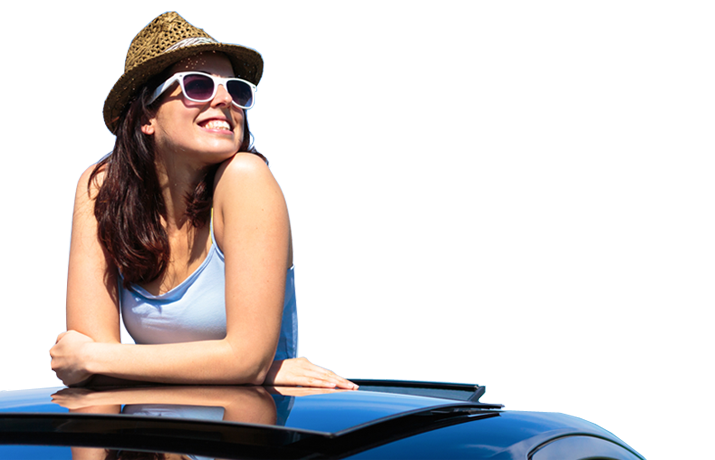 Learn more about how BlueSky Auto Finance can benefit you. Count on BlueSky Auto Finance to get you the car you need. Our service is Fast, Convenient and Absolutely FREE! 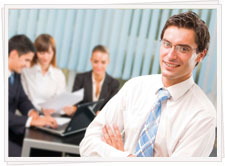 Our partnerships provide you the opportunity to get the best financing options available. Get Started Now and let the power of BlueSky work for you!